What is it that you are trying to produce? Your question is so vague that we could spend all day discussing tips and tricks and offering advice and still not help you. Please be more specific. The more detail you provide the better we can understand what the problem is and the more specific we can be. In other words...help us to help you. Can you upload an example of the file? That might get your point across a little better. The process differs from person to person depending on their approach to the problem and the commands and combination of commands they use. Where exactly did you get stuck? 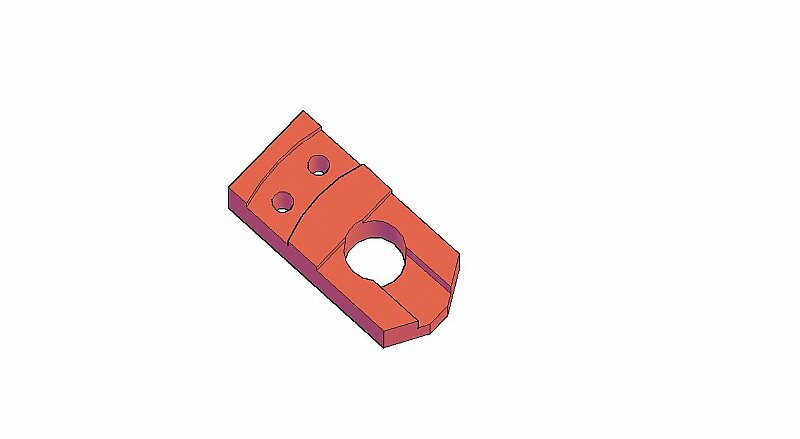 The holes and notch have to be subtracted from the remainder of the extruded object. I agree with ReMark. 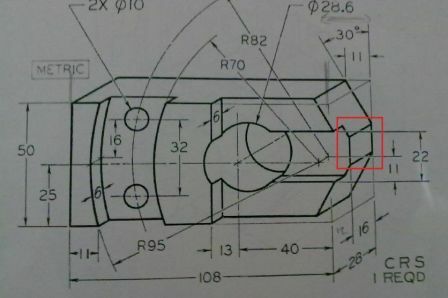 If you draw the rear (using current orientation) of this piece as the "footprint" and extrude the various elements, you could build this rather quickly. The real challange (if you choose to accecpt it) is creating this using faces, without using a solid (and then just exploding it)....and maintain the hair count on your head, that would be something!